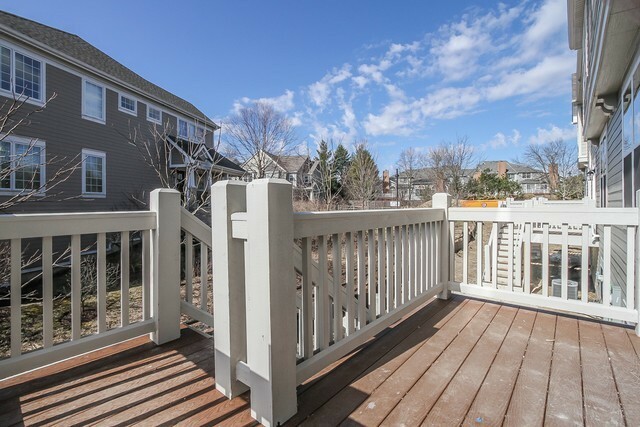 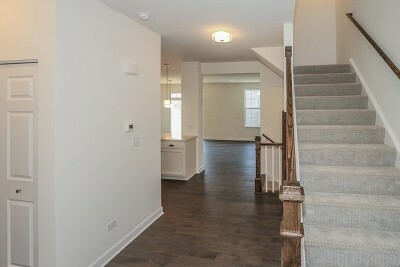 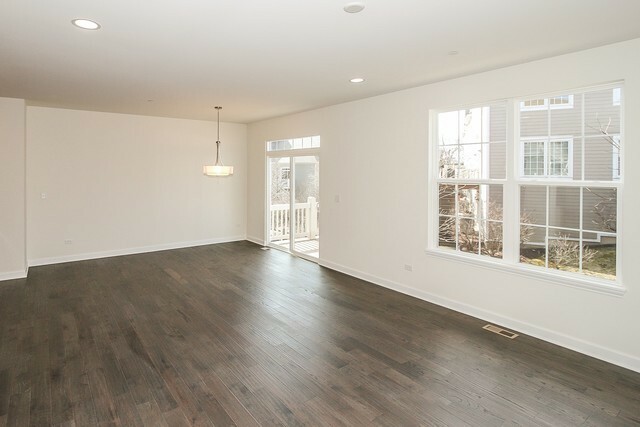 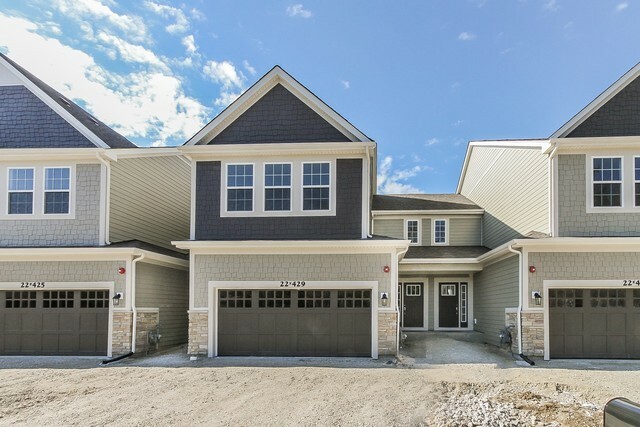 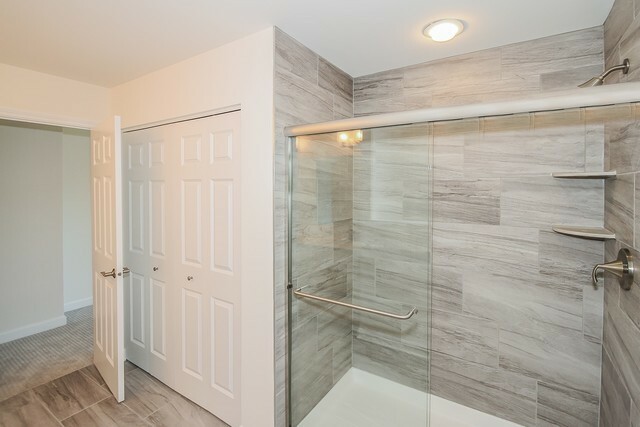 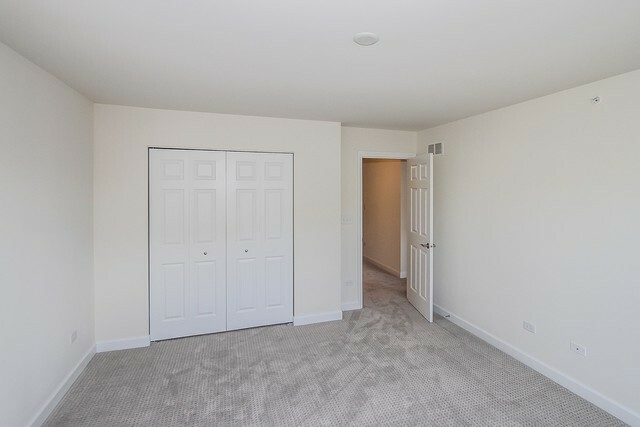 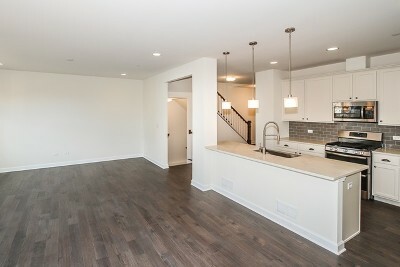 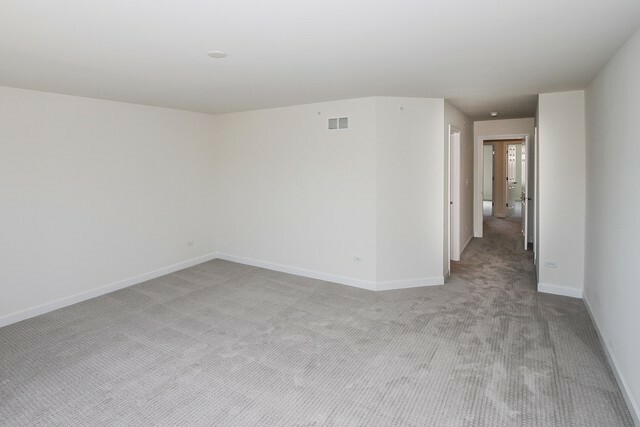 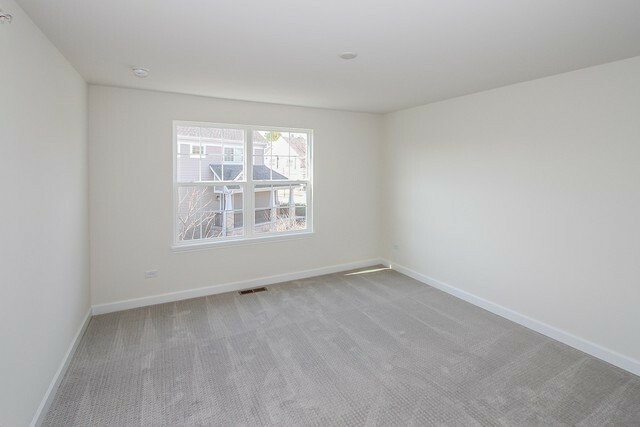 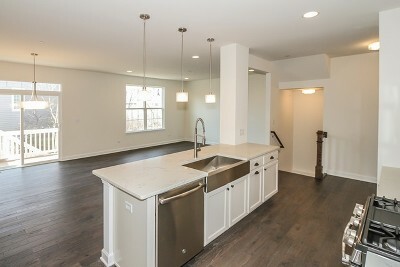 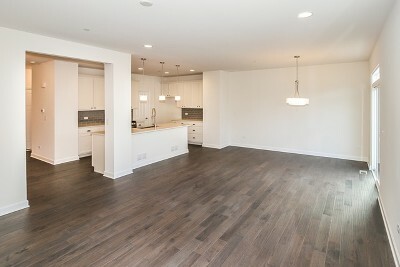 Welcome home to this wonderful 3 bedroom townhome boasting with natural light! 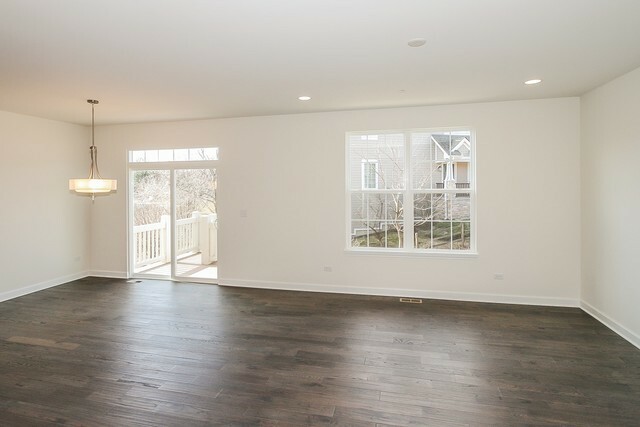 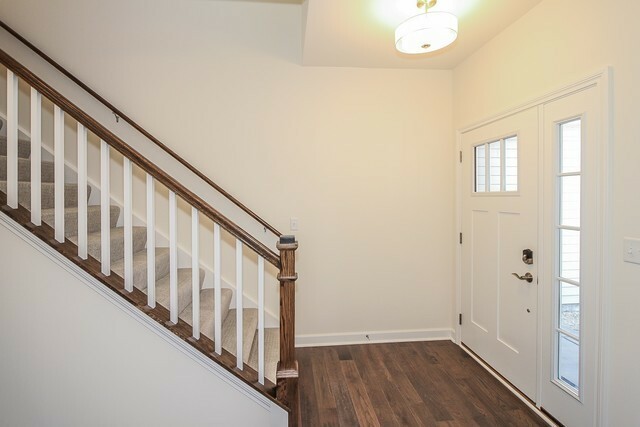 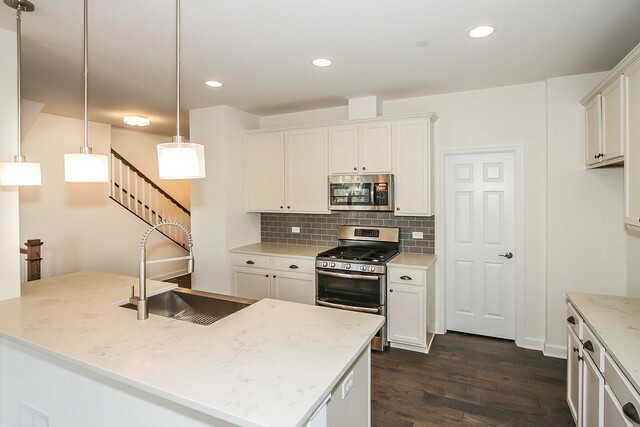 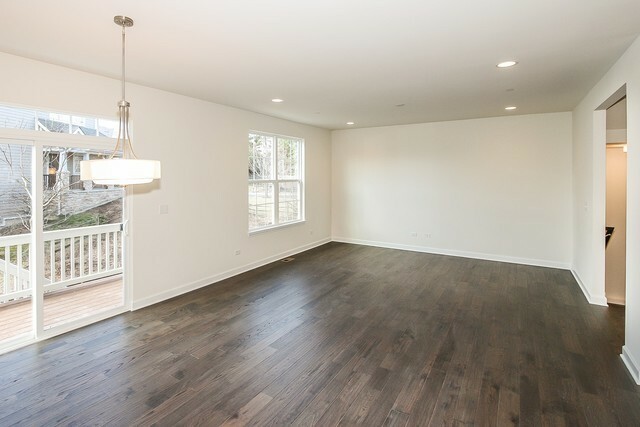 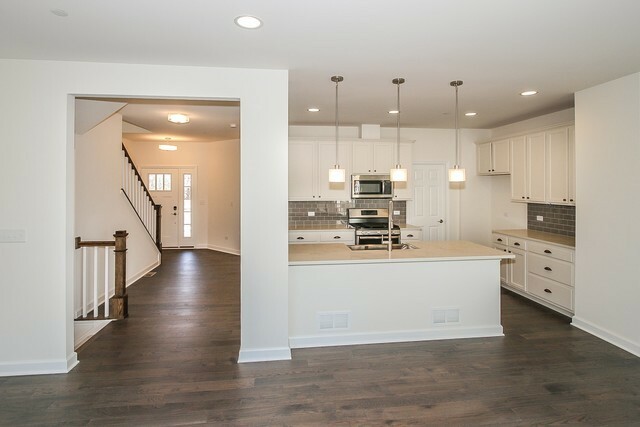 Upon entering the foyer and passing the beautiful oak rails and stairs, you are greeted by hardwood floors throughout the entire open kitchen and family room - which are perfect for entertaining and cooking together. 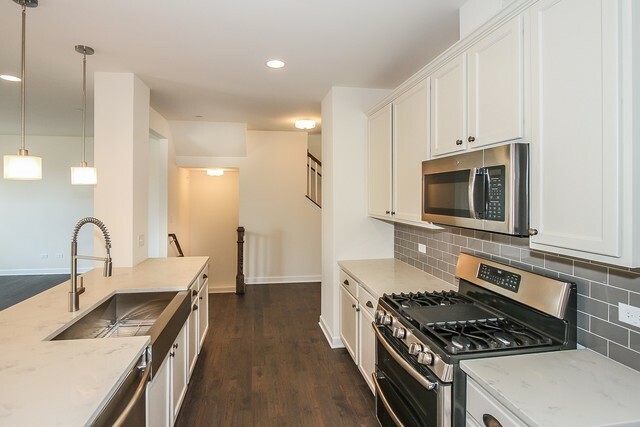 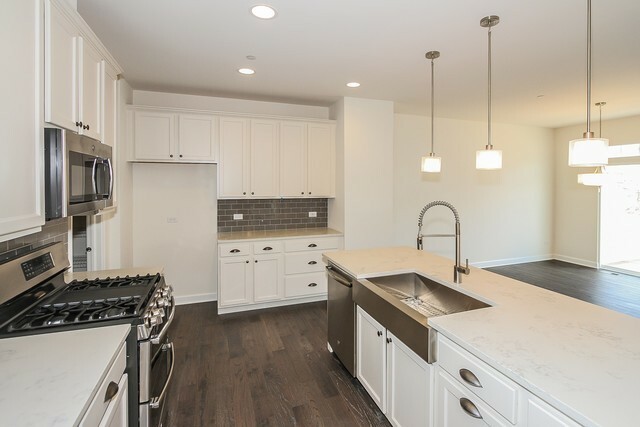 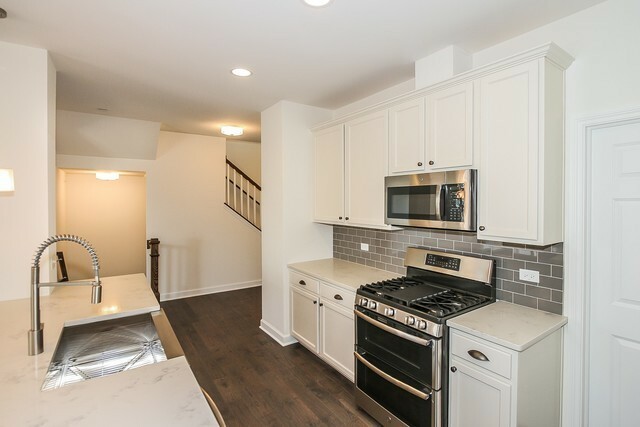 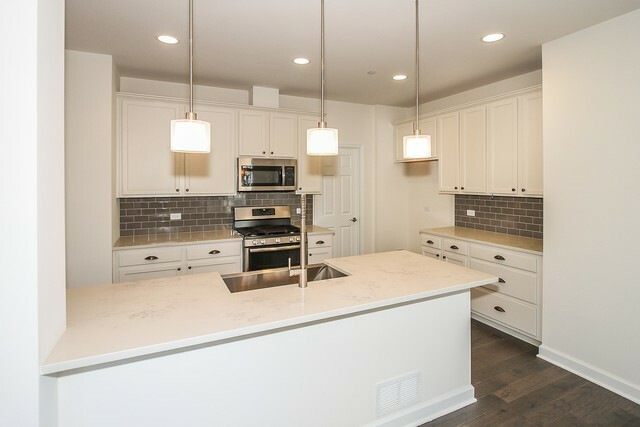 The warm and welcoming kitchen offers tons of counter and cabinet space, stainless steel range, dishwasher, and microwave, and has a dining area looking out into the family room. 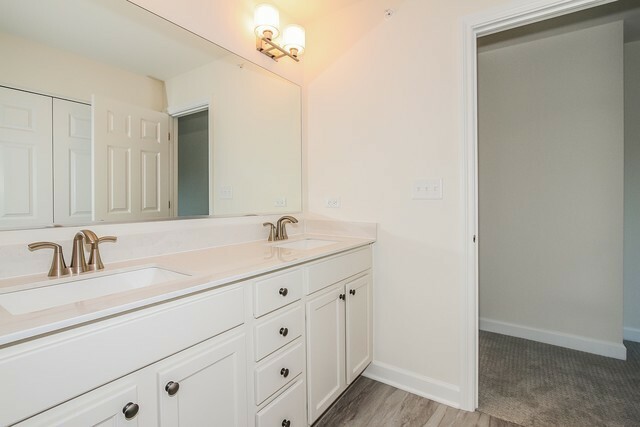 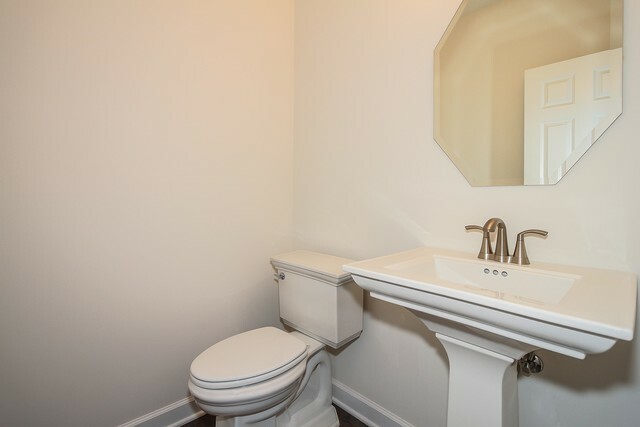 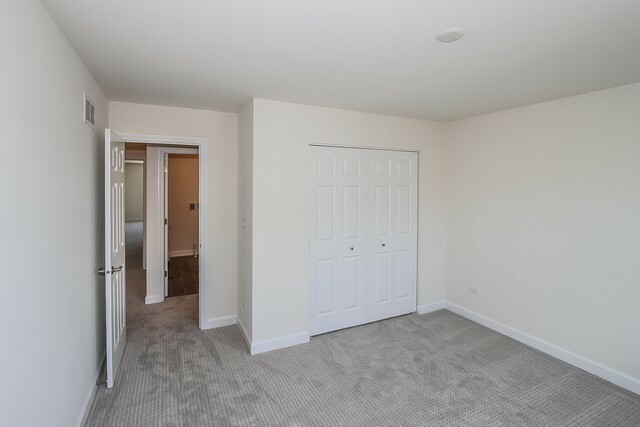 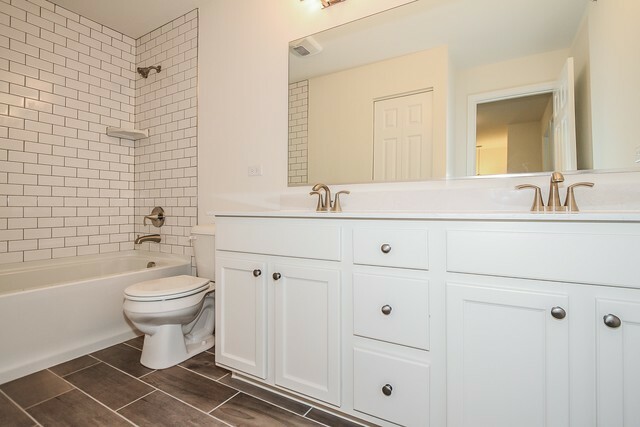 A generous owner&apos;s suite with luxury master bath is accompanied by a laundry room, two secondary bedrooms and hall bath on the second floor. 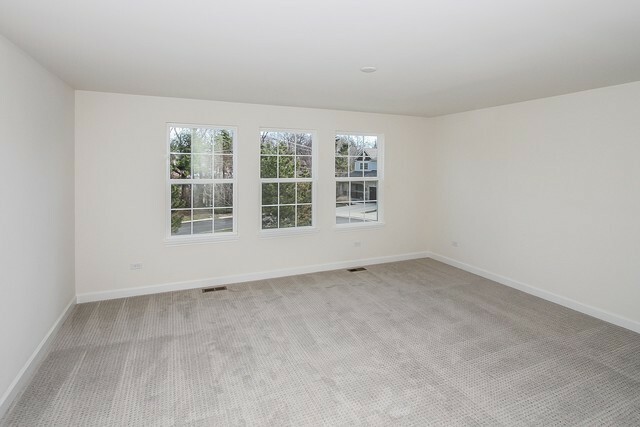 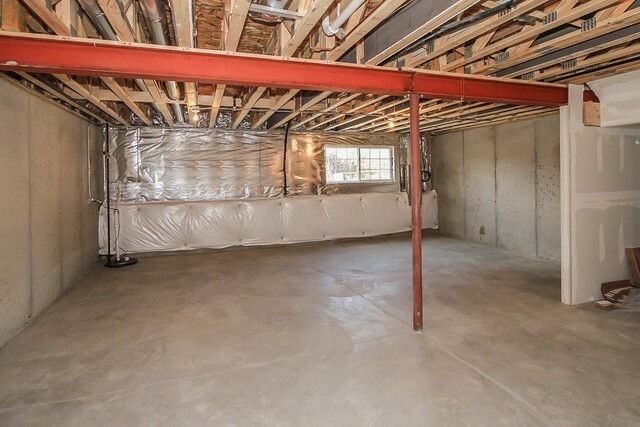 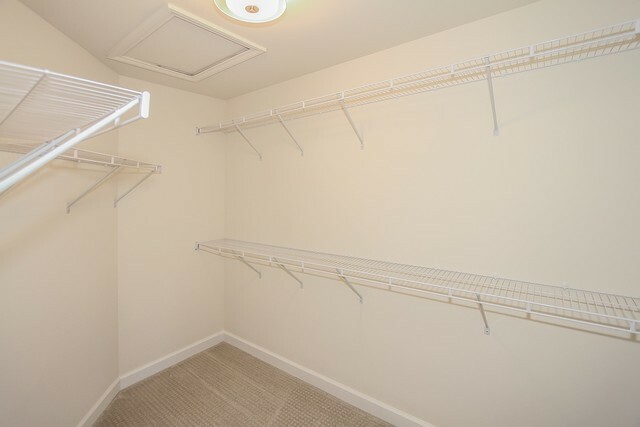 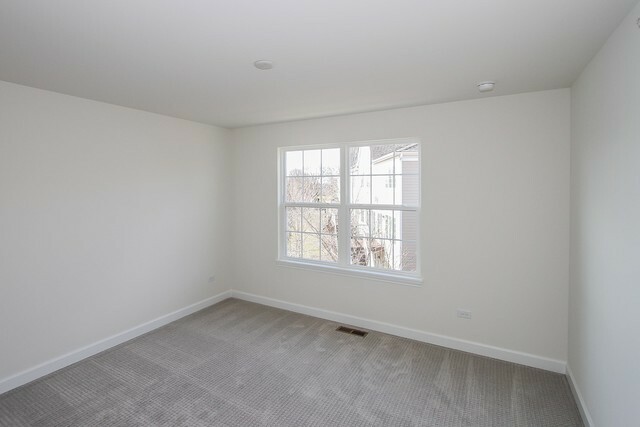 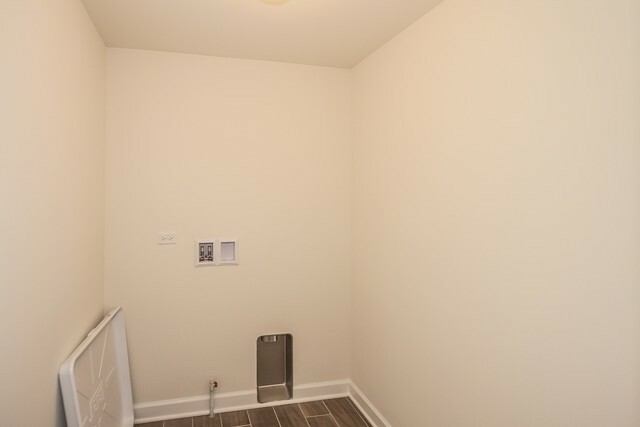 You&apos;ll also find a 2 car garage and full look-out basement included! 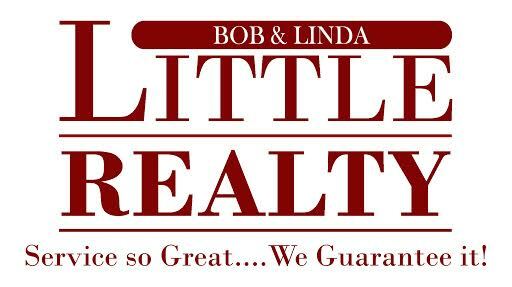 15 Year Industry Leading Transferrable Structural Warranty and "Whole Home" certified!